Can Meghan Markle Wear A Tiara? 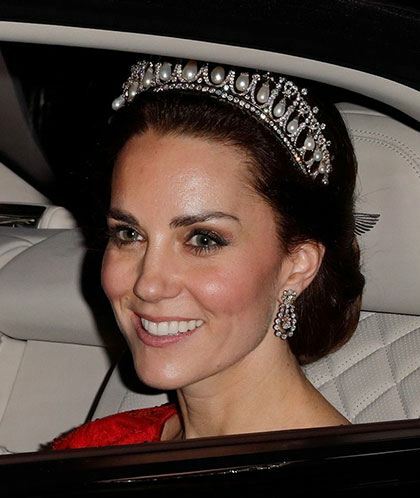 Meghan, however, has thus far been tiara-less. Why? Because of royal etiquette, of course. "Flashy diamonds and tiaras are not worn during the day, and only married ladies wear tiaras," etiquette expert Grant Harold told BBC. "For married ladies, it was a sign of status and would show you were taken and not looking for a husband." 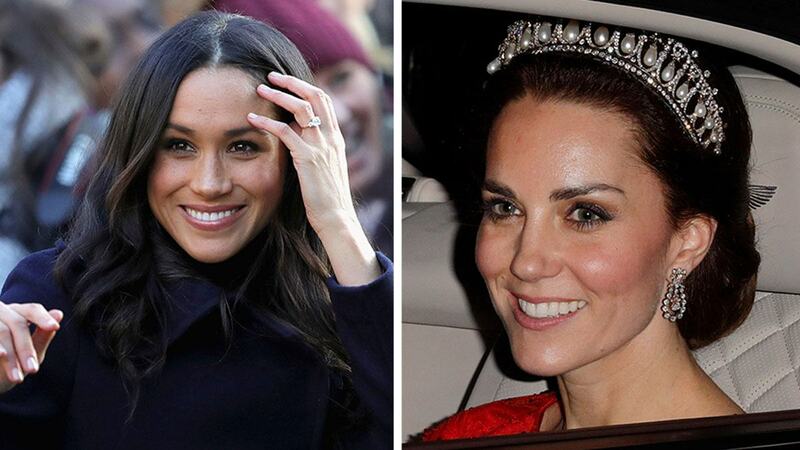 Recently, photos of Meghan wearing a tiara did surface. It's not a breach of royal protocol though—the pictures are from Meghan's days on the homecoming court.